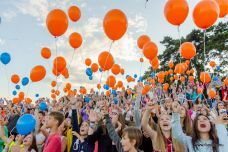 Funside is a leading education provider with day camps and after school programs in Budapest, and the region's biggest international summer camp at Lake Balaton. 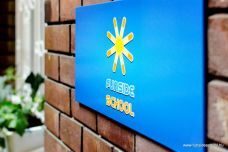 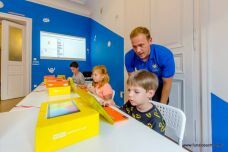 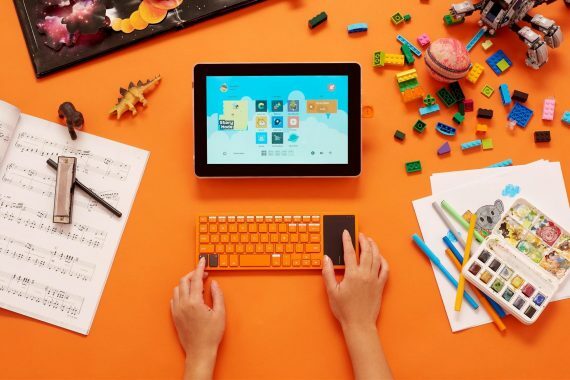 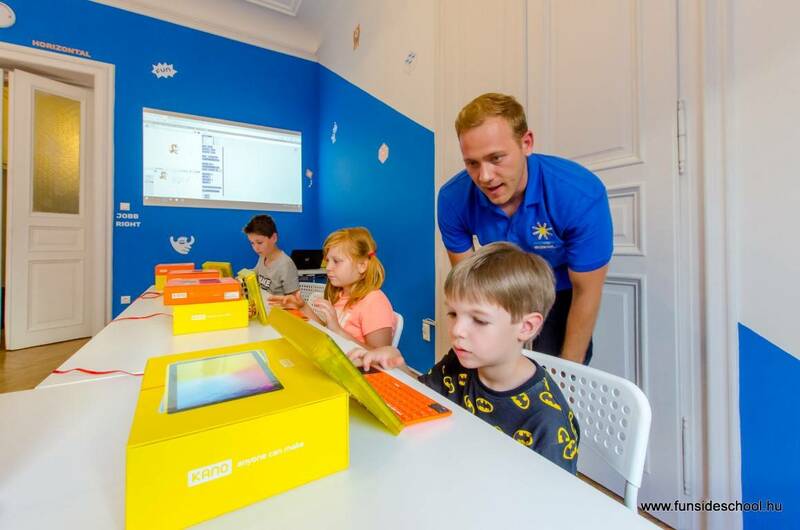 Funside’s new after school program in Budapest focuses on 21st century skills for ages 7 to 17, offering English and Hungarian afternoon courses, as well as Programming and Robotics classes in English, throughout the school year. 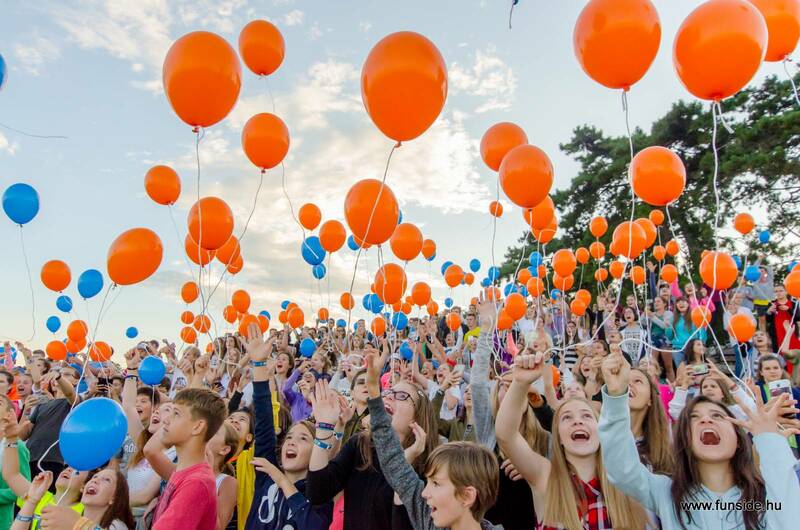 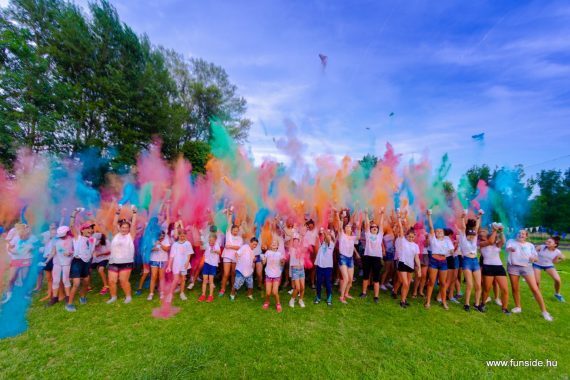 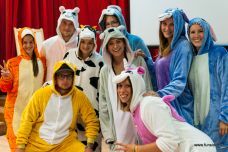 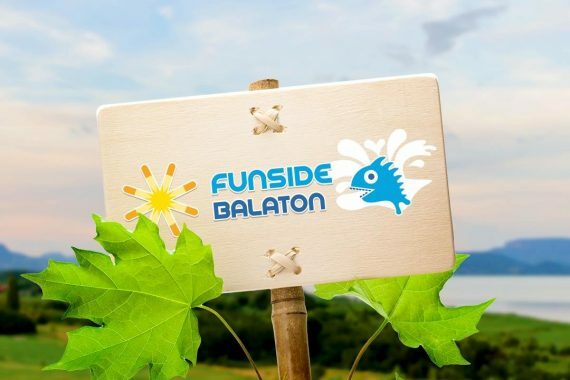 Join the Funside Balaton international summer camp this summer at Lake Balaton, Hungary, for the region’s greatest selection of classes and a long list of exciting free time activities, including the Aqua Park, Wizarding School Week and many more. 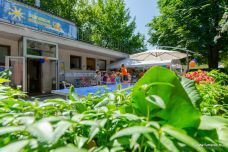 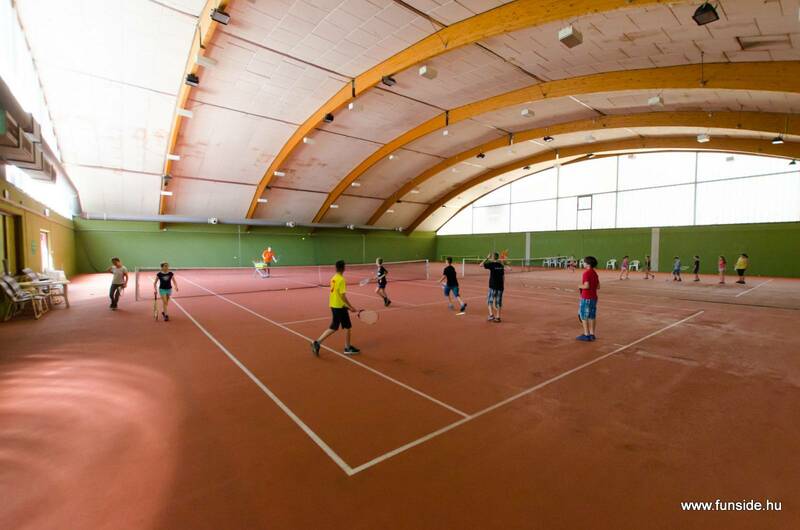 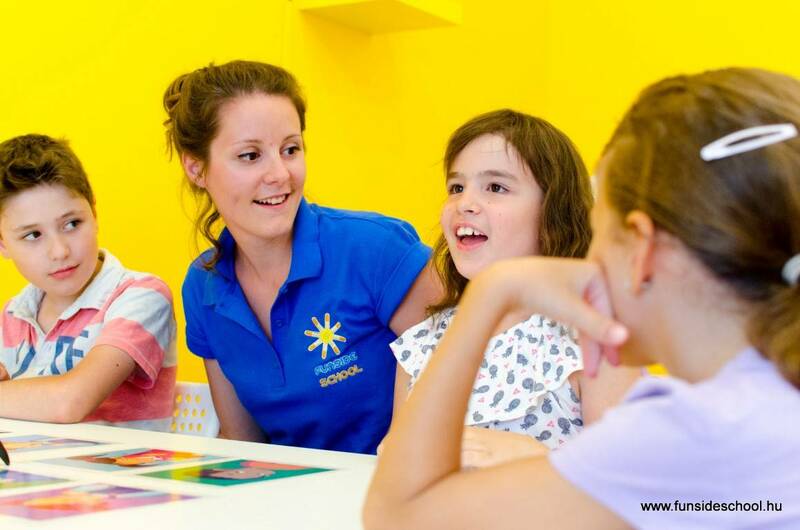 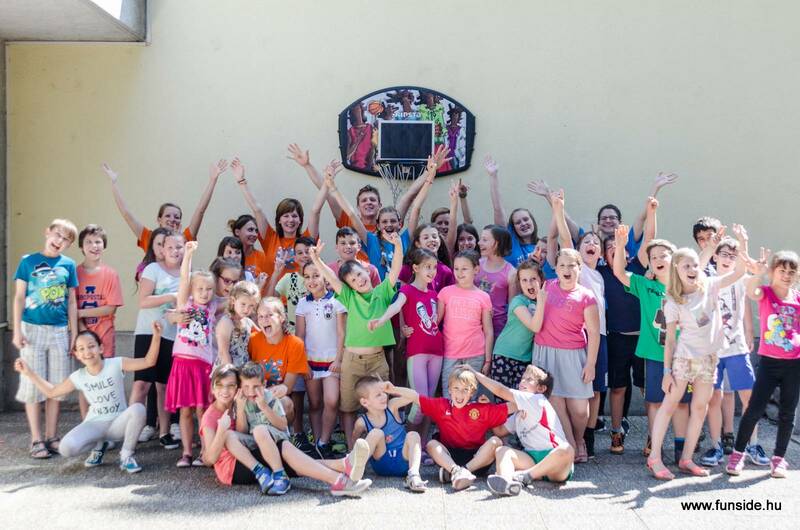 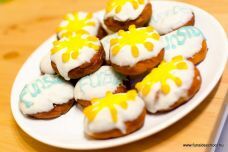 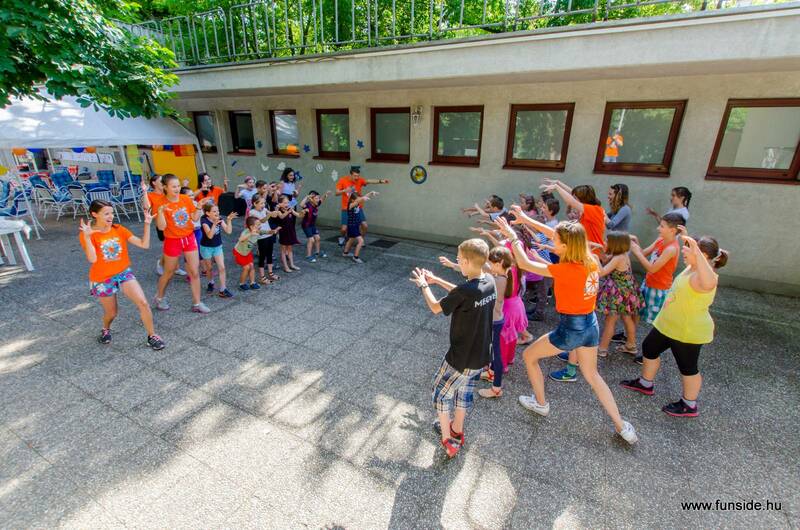 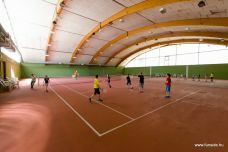 Our Funside Budapest day camp has been known for its friendly environment and an English-speaking staff for over 10 years now, offering a selection of 6 different classes for 5 to 12 year-old kids, all through the summer break.